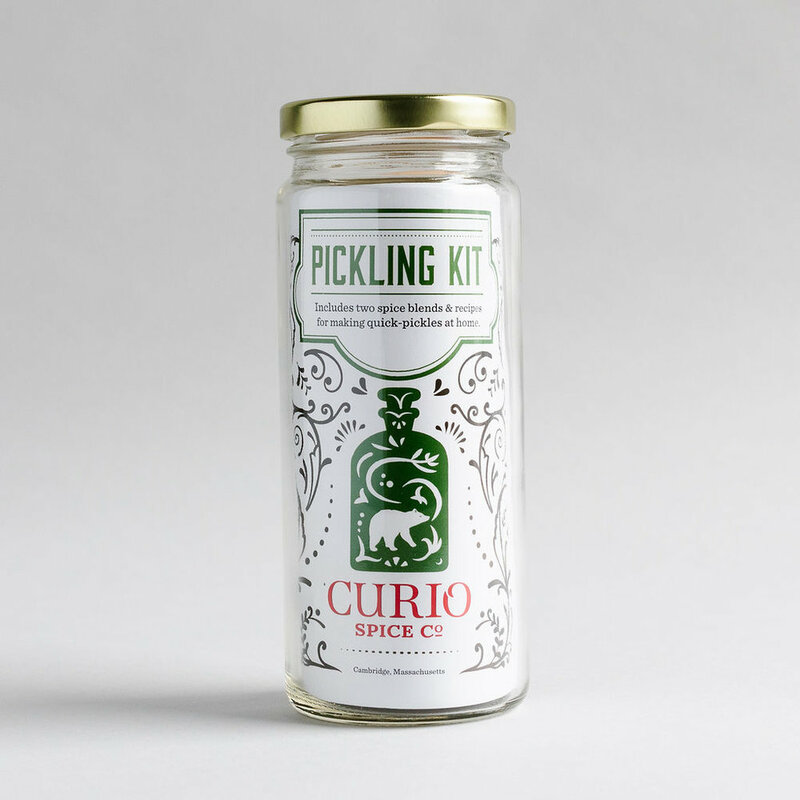 Stocked Distribution Wholesale Offering — Curio Spice Co.
Prices vary. Log in to your account at stockedgeneralstore.com for more information. Fleur Spice - a fresh blend of pink pepper, hibiscus & rose. 8-Tin Chef's Pack - all 8 of our signature blends with recipe cards in a lovely box with a ribbon.